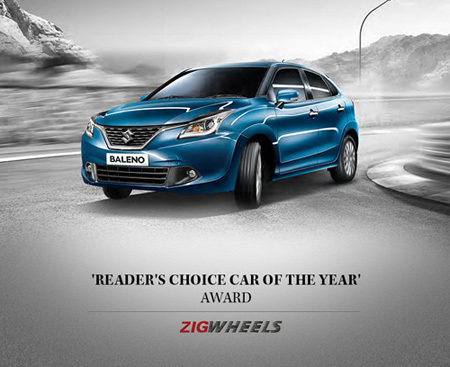 Maruti Suzuki’s Baleno has successfully surpassed its nominees and claimed the title for the Reader’s Choice Car of the Year title at the 2015 Times Auto Awards in partnership with ZigWheels. 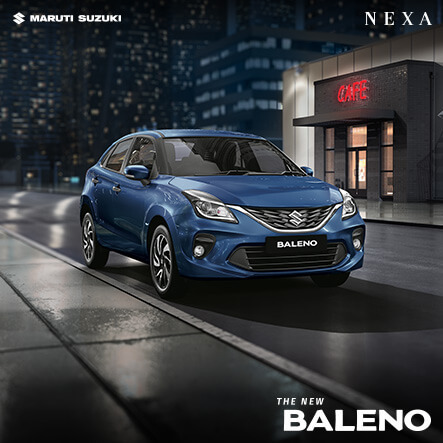 The Baleno not only won the hearts the people but also was appreciated by the critics and the experts in the auto industry. 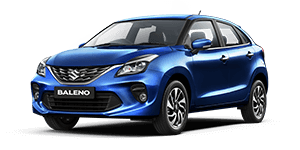 The Baleno was introduced by the Maruti Suzuki in the month of October 2015 and had been able to generate over 70,000 bookings since then. Maruti Suzuki seems to have made the bond between its consumers even stronger with the Baleno hatchback. Packed with loads of features and with attractive looks, all combined together with the trusted 1.2-litre petrol engine and the Fiat sourced 1.3-litre diesel, the Baleno has been accepted by many in the nation. 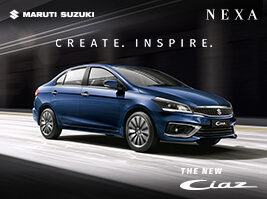 Maruti Suzuki has been able to improve its product quality and appeal in its cars by a big margin with products like the Baleno. The manufacturer has understood the needs of the current market and has been able to deliver a product with great success. 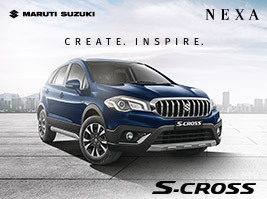 In the 2015 ZigWheels Awards, the Reader’s Choice Awards had cars like the Renault Kwid, Tata Bolt, Honda Jazz, Ford Figo Aspire, Hyundai Creta, Fiat Punto Abarth and few more competing for the title. The Maruti Suzuki Baleno has achieved the podium amongst them all.